Recently, we got a Cel-Fi GO installed in the Mobile HQ GU. If you haven’t heard about this thing, basically it is a mobile repeater, which can improve mobile reception in your vehicle. Intrigued about the concept, we decided to put it to the test to see how well it worked. 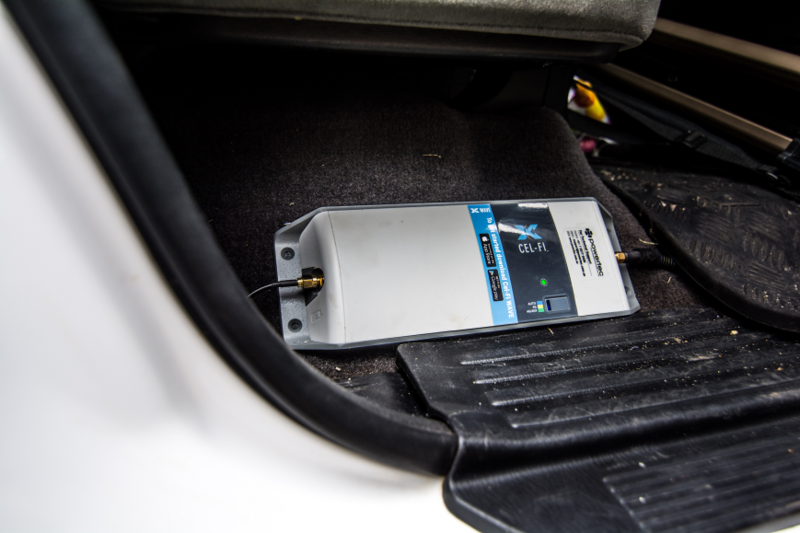 Cel-Fi GO is a mobile repeater station for your vehicle. It works by receiving the network signal, amplifying it and then re-transmitting it within the vicinity of your vehicle. 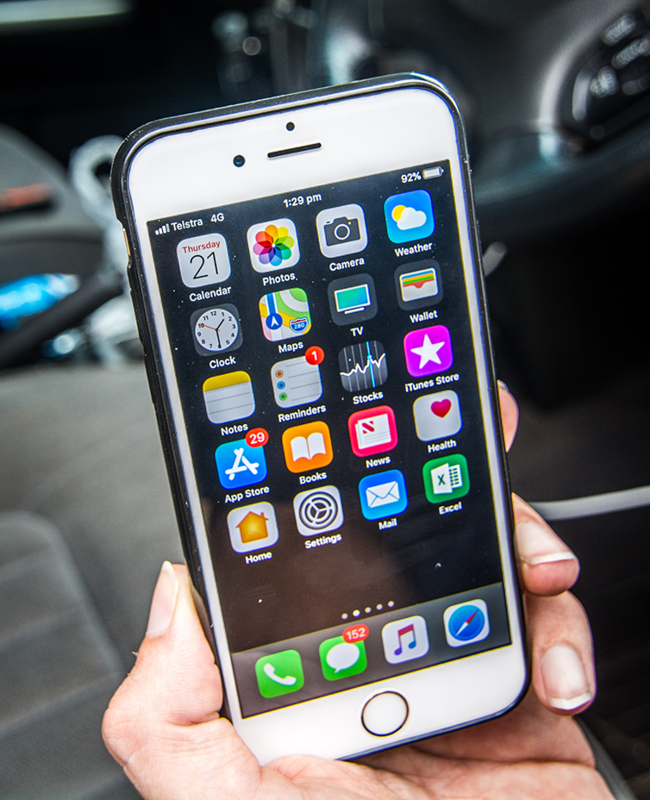 Your phone obtains the boosted signal from the GO to improve voice and internet connectivity. Note: The Cel-Fi is carrier specific, so you need to buy the one that is designed to connect to whichever mobile network you are using. You also need to register the device with the carrier using a smartphone app. We had the Trucker pack installed in the HQGU, which provides up to 100dB of gain. To give you an idea of the amount of signal boost this provides, 100dB is 1000x stronger than the standard signal. It was important to me to be scientific in my testing. For that reason, I decided to drive to an area where I knew I would eventually lose reception, and then measure approximately every 500m the signal I could get with and without the Cel-Fi on. I started in an area where I knew I would have reception, and then tested and recorded the signal with and without the Cel-Fi on. We expressly had a switch installed to be able to turn the power to the Cel-Fi on and off, and I’d highly recommend this because it is useful if you want to leave it running with the car off, but also prevent it from draining the battery unnecessarily. The results are best summarised below. 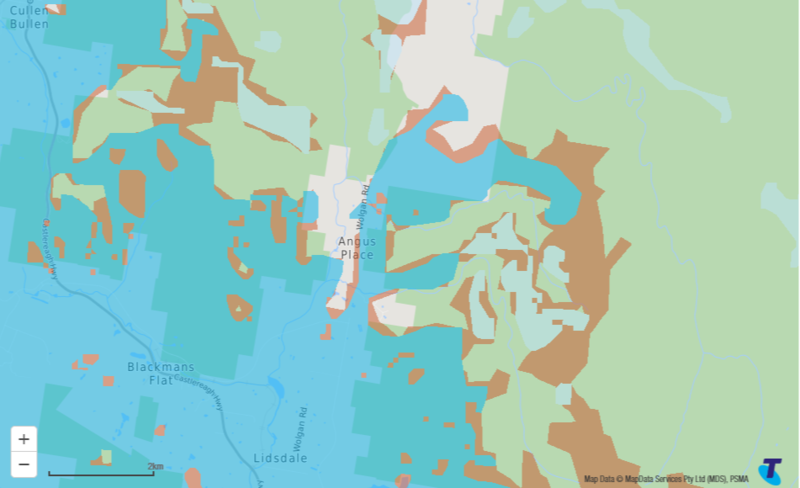 Additionally, I’ve included the Telstra coverage maps for 3G and 4G in that area. In summary, the Cel-Fi GO would increase reception generally about 3 fold. I.E – from 1 bar to 3 bars or higher vs without the Cel-Fi. 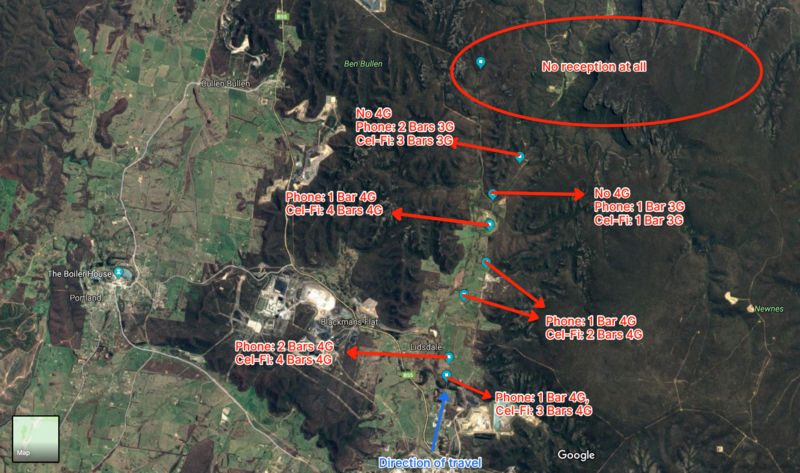 It also gave reception in places where Telstra claims no reception according to the maps, although not for significant distances beyond areas they claim coverage in the test area (maybe 1.5 – 2km),and this was in a valley which would obscure the signal depending on where the nearest tower is. This result was consistent in both 3G and 4G modes, which the GO can operate on. Interestingly, following the completion of this test, I decided to drive down into a valley back towards Lithgow, following some of the guys from Unsealed 4X4 on a bit of a drive. 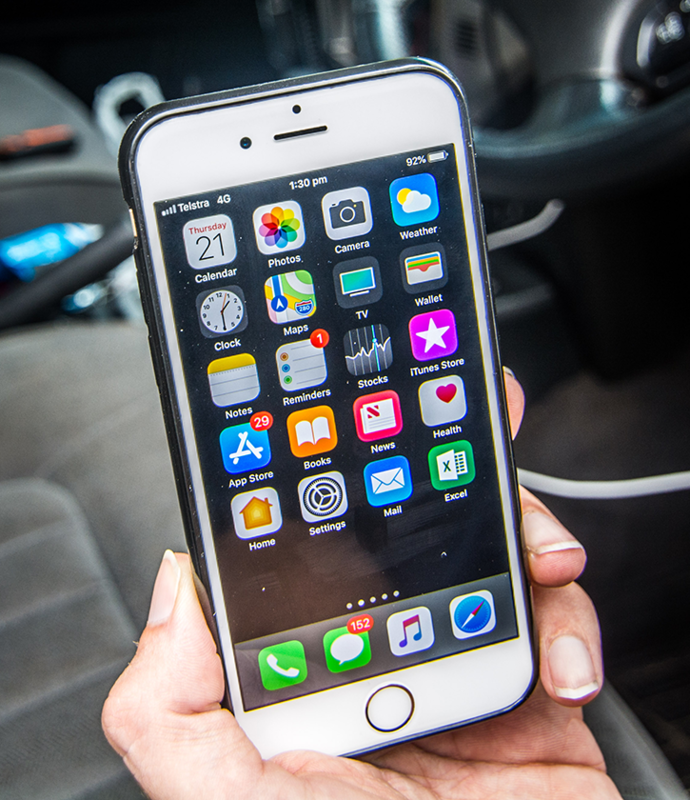 While down in the valley, I maintained 3 or more bars constantly with the Cel-Fi (in 3G mode), where people in other vehicles dropped down to 1 bar, often where it shows 1 bar of signal but would not make a call. I also had the opportunity to tackle the Vic High Country with the Cel-Fi. While there were plenty of places where there was no reception at all, as we travelled I would find places where I could get reception. On top of Mt Pinibar for example, I could get 4 bars of 4G reception with the Cel-Fi on, where others could just get one bar and struggled to make a video call. The Cel-Fi Go costs about $1,200.00 to buy the kit, and then there is the installation. Jeremy Cooke from Advanced Installations Service (see www.advancedinstalls.com.au) installed our kit. 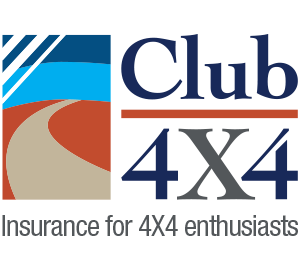 They are based in Western Sydney, but also have a mobile service, and are specialists in getting the best out of 4WD’s – they even have a Dyno at their premises! To have the kit properly installed will likely cost you between $220.00 and $280.00, depending on the complexity of the install. We’d recommend this to make sure the unit performs the way it is supposed to. 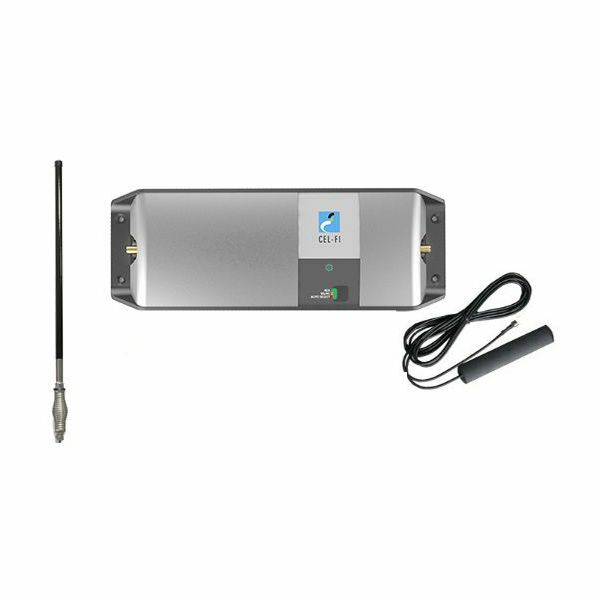 If you are looking to improve your mobile reception, or your ability to use your mobile in areas where reception may be patchy, then we’d highly recommend the Cel-Fi. It significantly improved our ability to communicate. There are also aftermarket ways to further improve the Cel-fi’s performance too – you can get longer antennas which you could mount to the tow-bar of the vehicle when really remote, which will further improve then chances of getting a signal, and you can also get other antennas which will allow you to connect to the Cel-Fi when further away from your vehicle. Given the initial investment required in the Cel-Fi, our recommendation is that you understand the network coverage limitations, likely places you want to use the thing, and then these additional options to ensure that you get the most from you investment. And that you realise that while it will significantly improve reception, it doesn’t replace the need to have some form of satellite based communication if you are heading really remote. Got a question on our experience with the Cel-Fi? Comment below and we’ll respond! I bought one last year through Telstra and it was under $800. They work well. It pays to shop around. It multiplies the signal by 1000 times inside the metal box that you sit in. I am no expert but I think I’ll take the black spots in reception rather than in my brain. You really need to read your messages….!! 100db of boost?? That is a pretty impressive claim.. or you sure that it wasn’t 10db?? to give people an idea of what that claim looks like is a ecu remap giving a 200% power increase on a standard engine.. Looking at the kit there is a 6-9dbi gain antenna, the booster, and a 3dbi transmission antenna.. (i’m being fairly generous here) I think the claim of 100db is using some basic multiplication between antenna gain, the booster and then the transmission antenna gain.. That’s all perfect scenario kinda thing however there is no way that ANY Carrier Especially Telstra would approve something with that kinda performance.. However I will also say that powertech are not some bunch of fly by nighters.. They have been working with and selling boosters and repeaters in and outside of Australia for 20+ years and do know exactly what they are doing.. Forget the bars on your phone these change like the devil and have no real meaning, you can change this display to dBa and then it is sorted. I have used a CellFi GO since late 2017, for trips to Vic high country and from Vic, to Flinders Ranges, Birdsville, Plenty Hwy, Gary Junction Rd, Kimberley to Kalumburu, back south to Pilbara, wildflowers from Murchison to Perth and back east to Canberra. The main issue with the CellFi is that it “will not boost” signals less than -104dBa (that means not even one bar on your phone, or no signal at all, usually and not able to download anything really, this is a requirement from Telstra), so in advanced settings on the Wave App for the CellFi you see -104dBa to -128dBa I can unequivocally tell you the standard stick (dipole) antenna stuck on your bullbar will be useless. So frustrating when you know a small town is 15-20kms away and have just dropped off the cell network on your phone and the CellFi is useless (because the signal is lower than -104dBa). Even if you bung the stick antenna 5 metres up a pole it will be useless (tried that system). The ONLY antenna that will get good outback coverage and drag in a remote signal (and there are plenty of them) is a directional Yagi or Log Periodic LPDA antenna and UP THE POLE pointing directly at the cell tower many kms away. With this setup I have dragged in a signal from Middle Lagoon on Dampier Peninsula from Koolan Island 148kms away to Netflix quality. My Yagi antenna is made from $25 worth of Bunnings Bits and is brilliant but works only on 750-900Mhz which is usually ok for most outback 3G and turbo 3G (HSPDA) signals, for the non tech users just dont waste time on the stick antenna, use a telescope pole attached to car when stationary and an LPDA directional antenna as sold by Powertec(they look like a small ladder), this when you will get the most out of the CellFi and it then works brilliantly and the benefit is that others around you will be asking if you can turn your CellFi back on so they can phone home and watch Netflix,…… One other interesting thing about the stick antenna is that your ‘rural-blue tick’ phone will perform better up the 5m pole (use rubber bands to hold it onto pole or string it up a tree, these phones have worlds best antenna design in a small package and certainly better than many short dipoles), turn on your hotspot before raising phone and you will be surprised when you get a signal and you can phone home using Skype from another device. It works great didn’t fix the antenna on the van so l can raise it when we are in a valley ,it really improves reception .. we are on the road now for 3 months and we can’t really do with out it..
A sat phone would be comparable in price, whilst there is still the ongoing cost’s associate with another phone plan, it provides another backup for when things go wrong. We have dreadful phone and internet at home and have to wait for three more months until a new tower is built just 600 metres away. 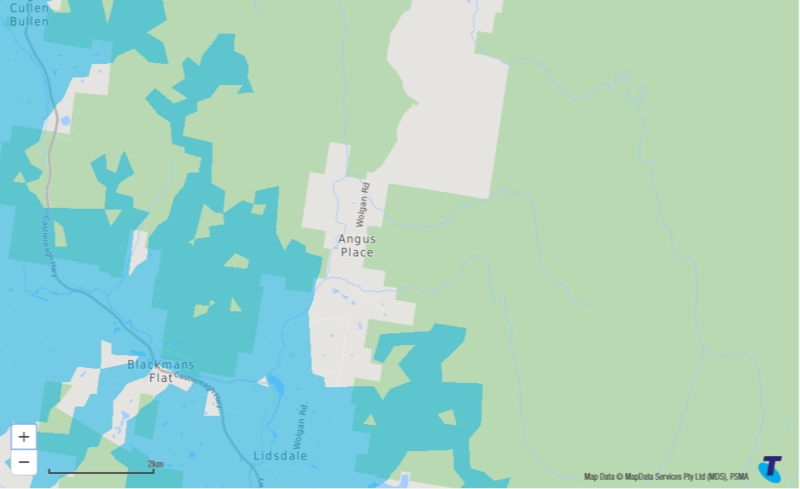 We have no landline because Telstra and their NBN do not work where we are so we were told Optus would work, but does not so we have to wait for the wireless to come. We are trying to run a business from home with two mobiles which drop out continually. Would this work installed in our office at home? You can get a version installed in your house, so the short answer is yes. Recommend you go to the Powertec Communications website and have a look!